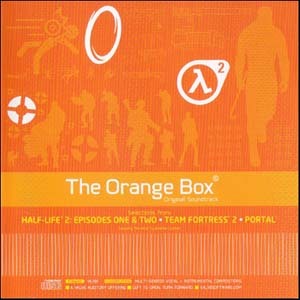 This soundtrack was only available with the preorder of The Orange Box in Russia. 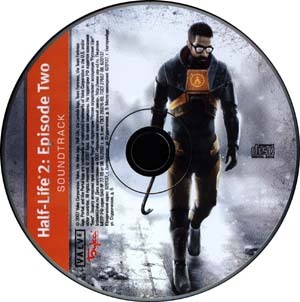 Although the CD is titled as Half-Life 2: Episode Two Soundtrack, tracks 5, 8 to 12, 17 to 19, 22 are actually from Half-Life 2: Episode One. 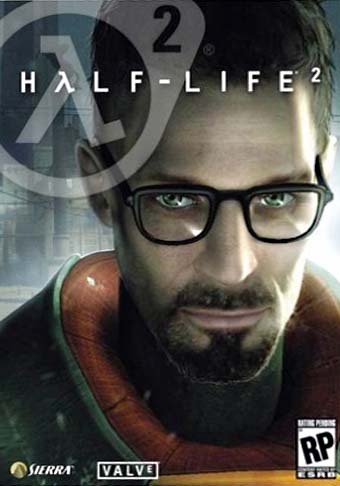 This soundtrack is only available in the Gold Edition of Half Life 2 through Steam.